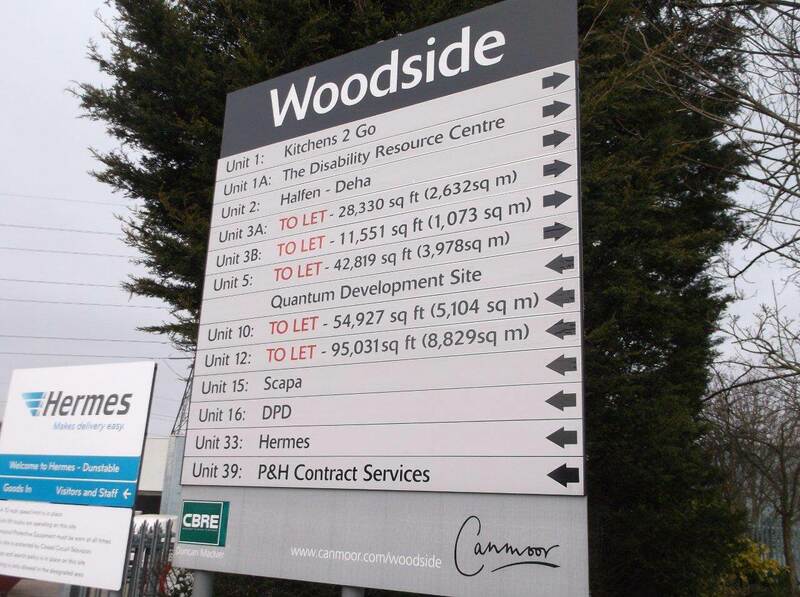 Directional signage helps people navigate in an unfamiliar environment; directing the public to a specific direction/location. 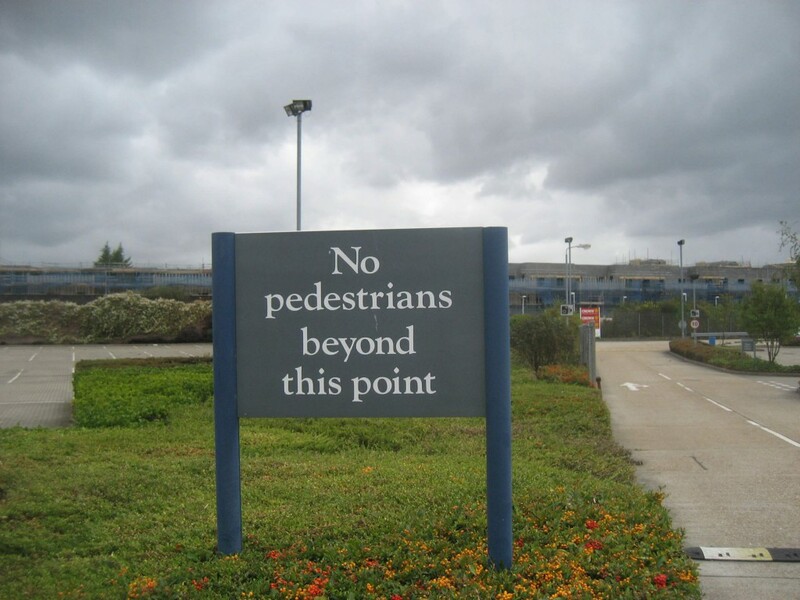 Directional signage also makes for good Health & Safety, as you can direct people to clear, safe areas of the work place/building without them getting close to dangerous or hazardous areas. 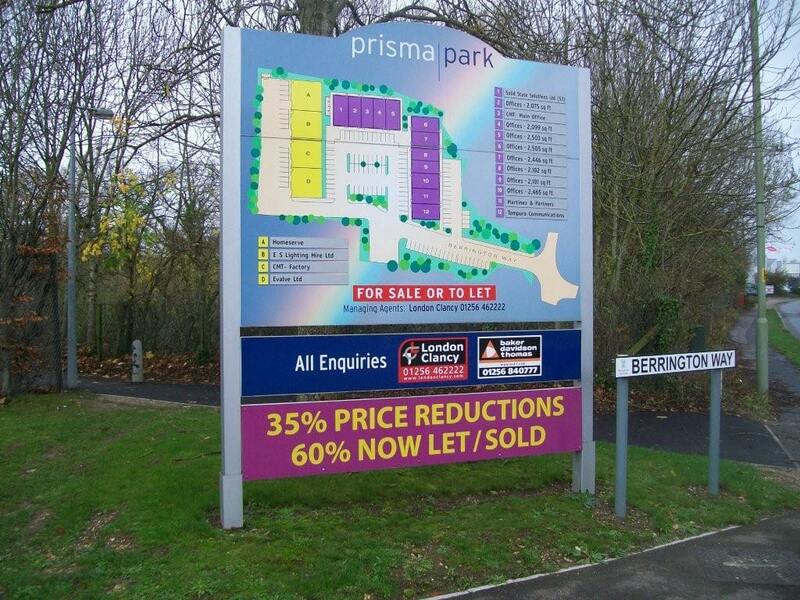 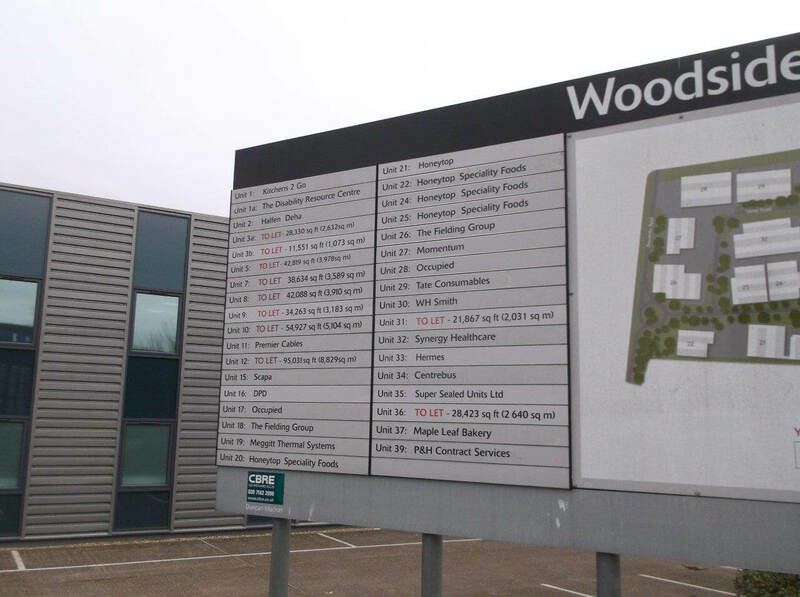 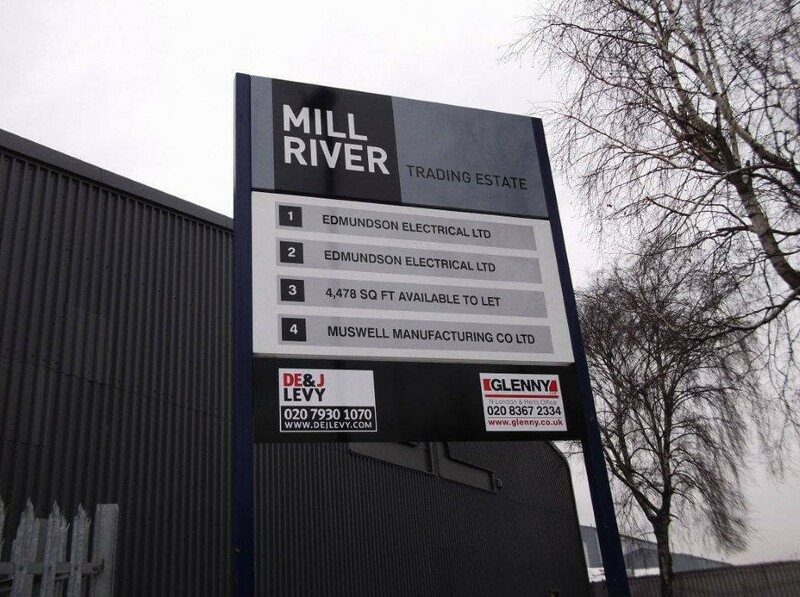 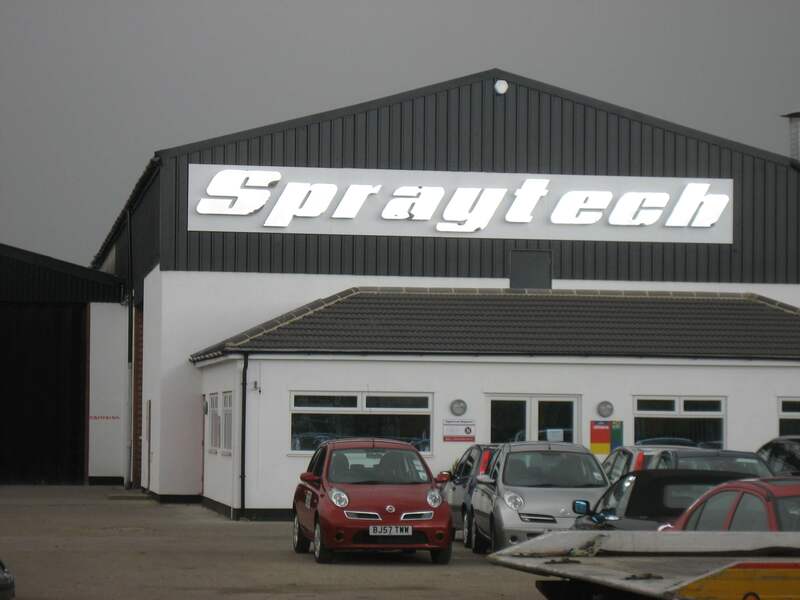 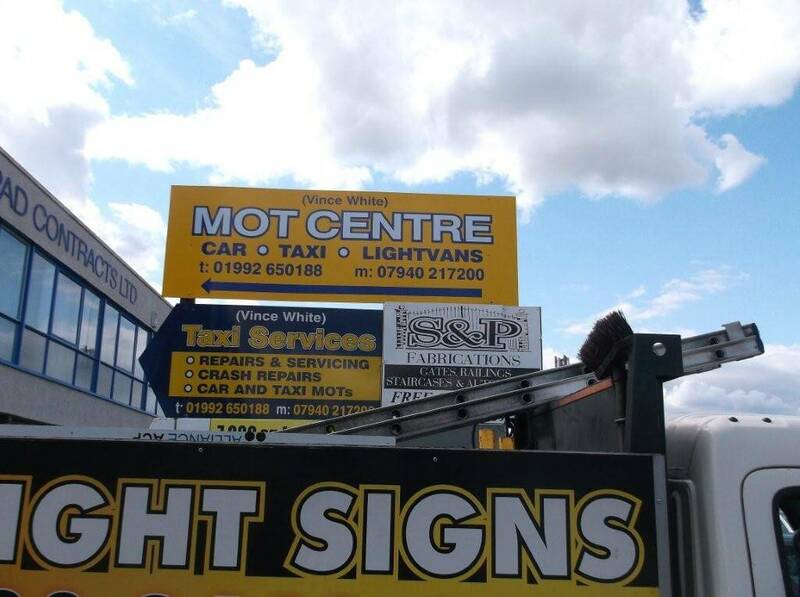 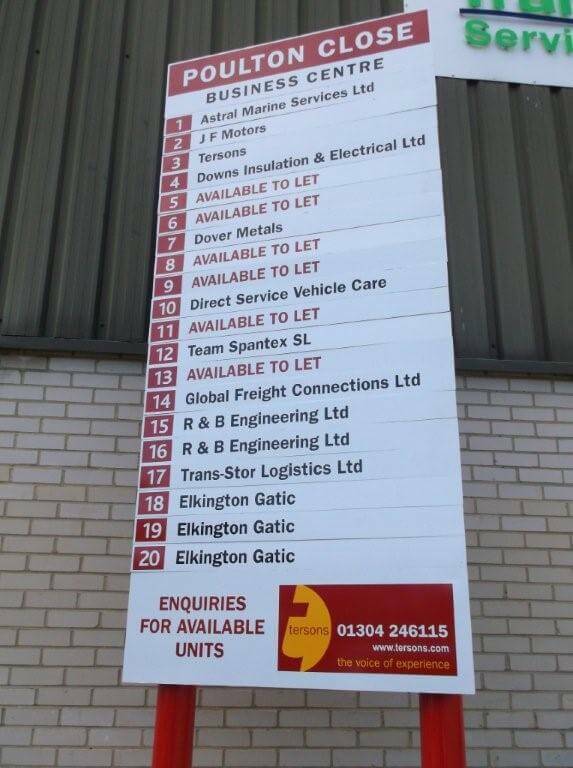 We have manufactured and installed directional signage such as identifying business locations at industrial estates, directing visitors through buildings and also directing traffic around industrial areas. 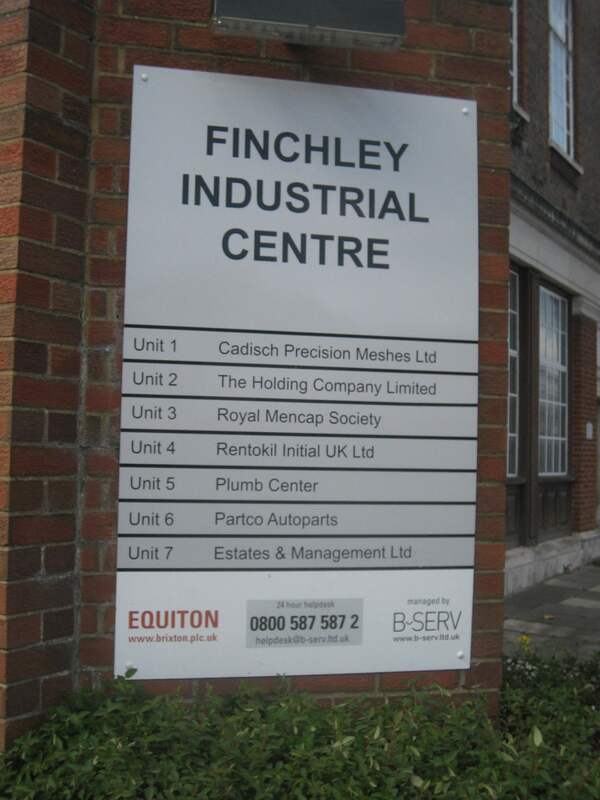 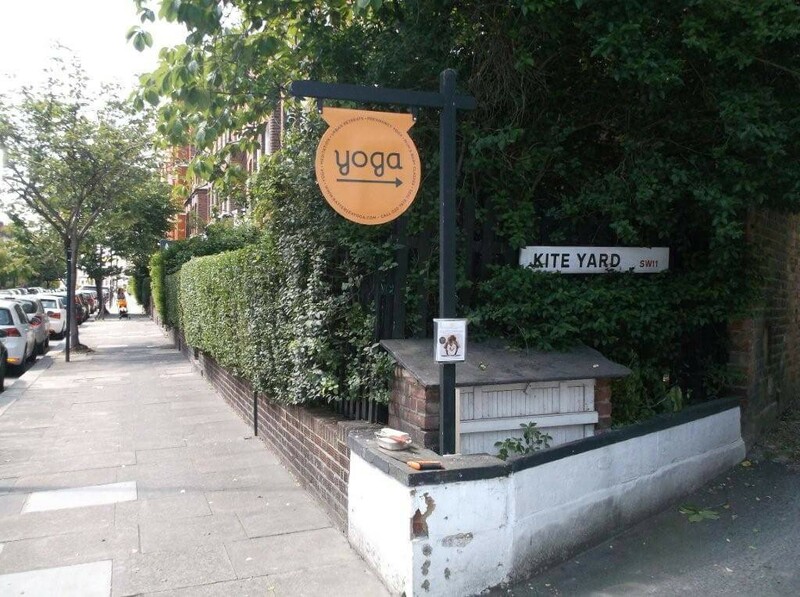 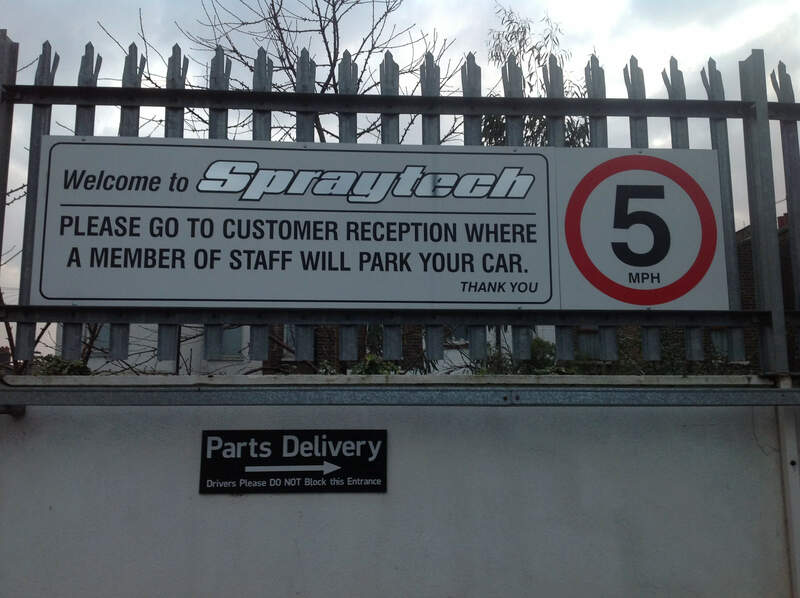 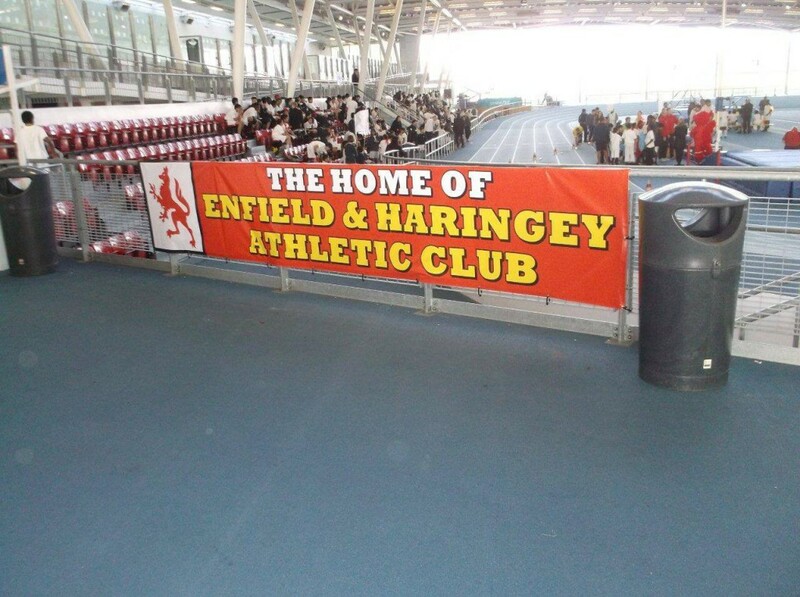 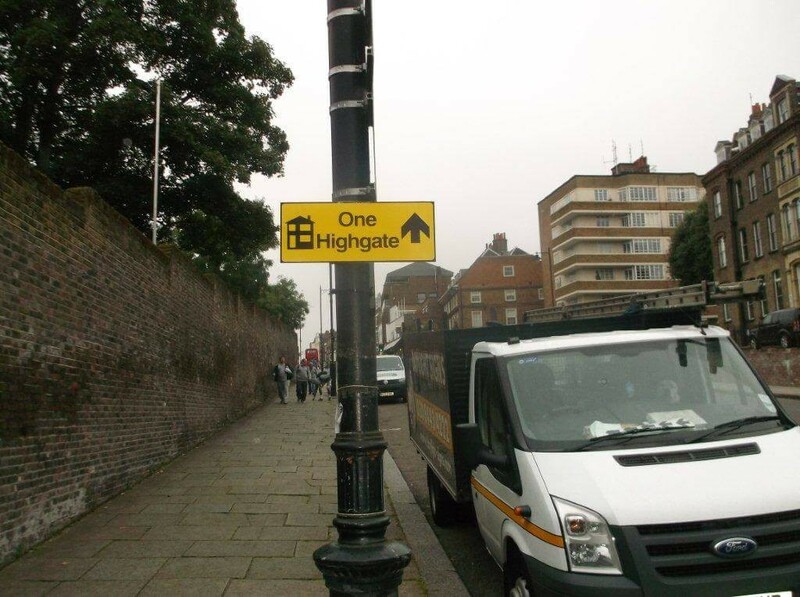 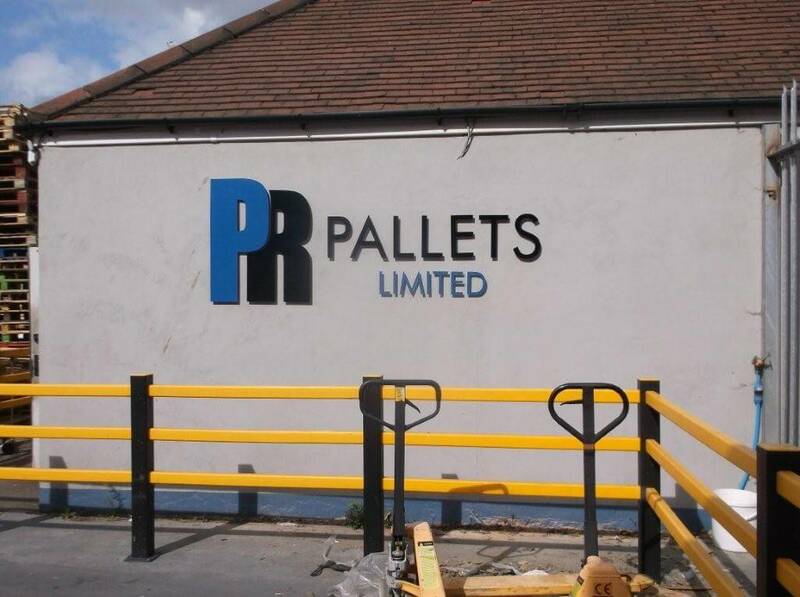 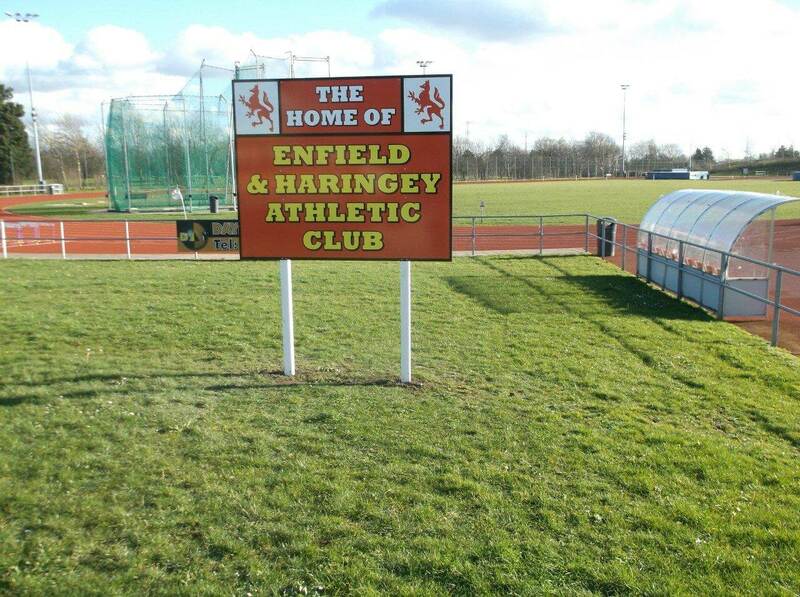 We can design and manufacture directional signage to your corporate branding to enhance company awareness.